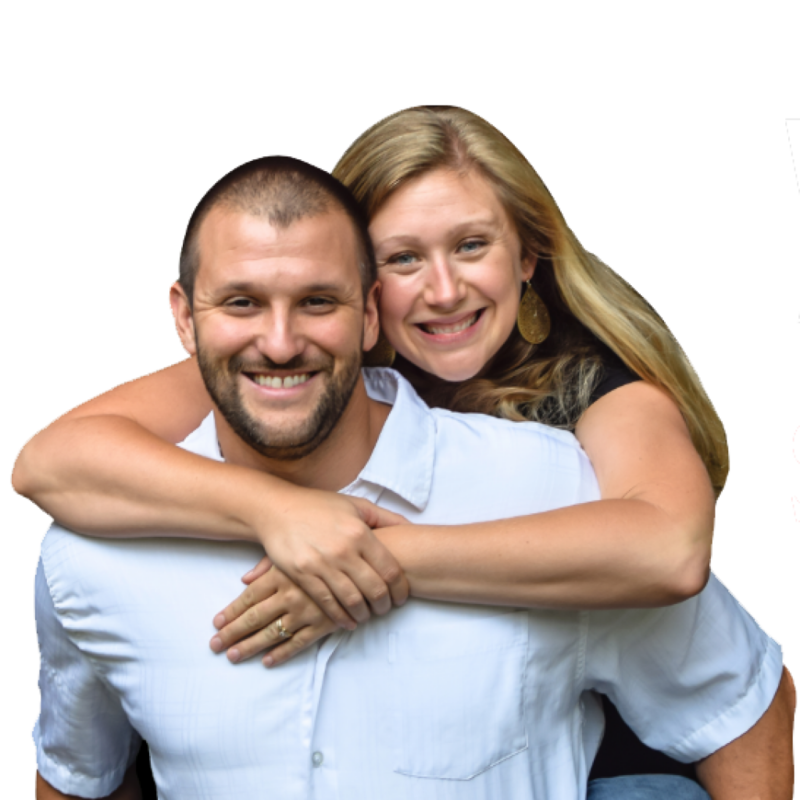 Joey and Ashley are a husband and wife team who started Focus Property Solutions in 2010. 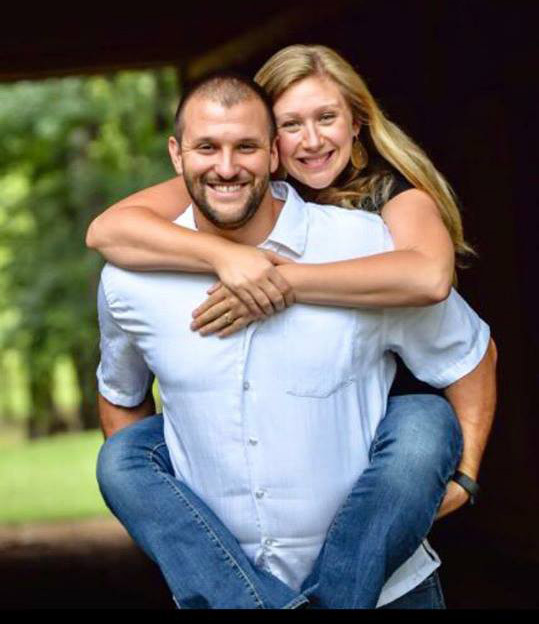 They currently live in the small town of Calhoun, Ga.
Is to show our customers that there is no such thing as a problem property; there are only challenges that are associated with property. Is to give our customers hope by providing them with options and solutions to those challenges so you can get back to enjoying life. We accomplish this goal by relying on the knowledge and experience of a highly trained team of professionals and with outstanding customer service. We look Forward to Speaking with you and having the privilege of bringing You back into FOCUS. I consent to Focus Property Solution collecting my details through this form.